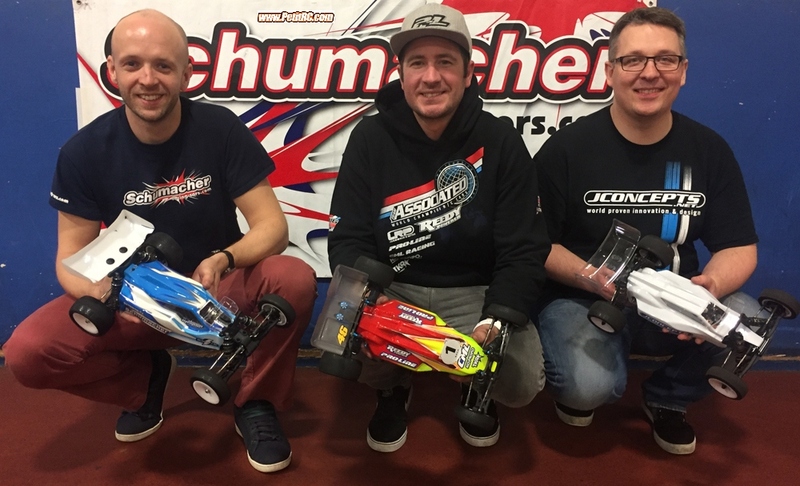 The penultimate round of the current Schumacher Indoor Masters Series was held at Worksop this past weekend. A huge entry once again of 144 competitors showed just how popular this event has become. Doors opened at the venue at 7AM prompt, some keen racers had already arrived 15 minutes early so had to wait until 7AM for the opening as they were eager to get back on track. As always the qualifying format was round by round, with the best 2 results to count towards the final and grid position. 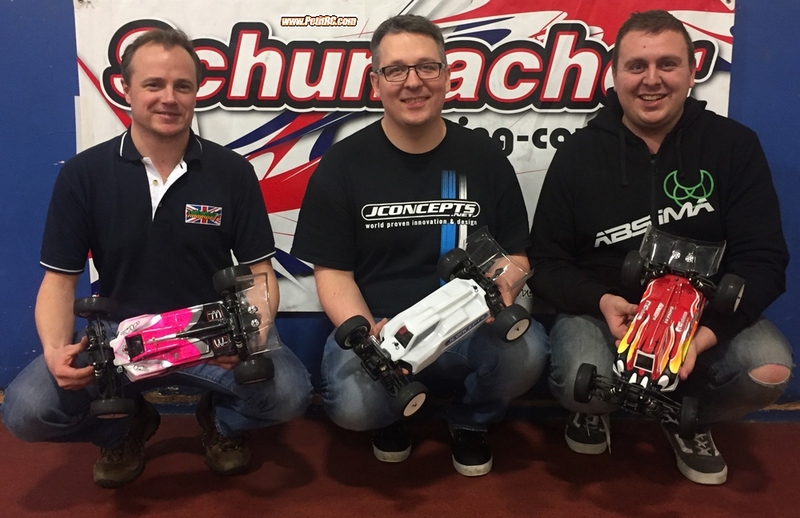 In 4wd it was Richard Lowe who was the man to beat, taking TQ in all 4 rounds to line up on pole position, ahead of Craig Collinson and James Helliwell. In the 2wd class it was Neil Cragg who dominated qualifying taking TQ in all 4 rounds also, this would line him up on pole, ahead of Richard Lowe and Mitchell Fiddling. The final round of this fantastic series is on Sunday 12th March, very few spaces left so please book in as soon as you can. As always the huge traditional Schumacher raffle will be taking place. 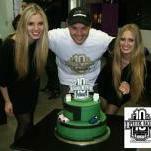 There will also be the trophy presentation for the top 10 in each class.